Protective and moisturizing conditioner for hair coloratiCondiziona colored hair maintaining the optimum moisture balance of the hair and preserving the integrity of the color. It conditions the skin and hair giving perfect comb preserving a better and longer lasting color. Scented with sweet milk. Active ingredients: milk protein and casein, silicone detangling agents, moisturizing and conditioned, the exclusive Integrity 41 ®. 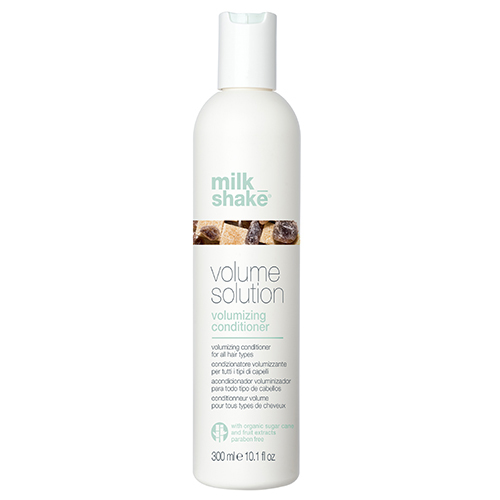 conditioner volumizzanteScioglie nodes and adds volume to normal / fine hair without weighing it down. Thanks to bulking ingredients helps to give more volume and body, prolonging the duration of hairdressing. A abse of polysaccharides, proteins of the milk; panthenol (pro -vitamin B5), glycerin, aloe vera, moisturizing and conditioning agent that, thanks to the contribution of Guar Gum on the hair fiber, conditions the hair and improves its flexibility ; vitamin E with anti -oxidant. Donate to dry and damaged hair deep conditioning, improved handling and a healthy and vital. Gives shine and silkiness, and eliminates static electricity. 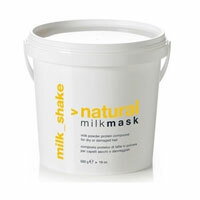 Special emollients give deep hydration leaving hair full of body, soft and shiny with the scent of sweet milk. Active ingredients: milk protein, wheat and silk extracts of strawberry, cranberry and aloe vera, vitamins C, E and F, silicone detangling agents, agents packaged and moisturizing, polishing agents, the exclusive Integrity 41 ® filter solar. Designed specifically to condition hair maintaining the optimum moisture balance and preserving the integrity of colore.Lascia hair soft, shiny and full of vitality. The protein derived from milk condition and restructure the cortex and the cuticle of the hair, special emollients moisturize deep and long-lasting and l'Integrity 41 ® preserves the color. Conditions the hair natural or lightly dry damaged hair comb giving greater after application of air conditioners or treatments. It gives a good balance of inland water protection and preserving hair color. 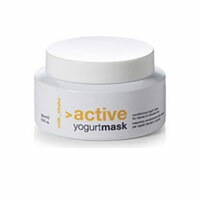 Active ingredients: milk protein and casein, rice oil and avocado extracts strawberry, blueberry and papaya, honey extract, special silicones, the exclusive Integrity 41 ®, Vitamin E, sunscreen. Instruction to use : spray evenly through towel dried hair, especially on the areas most damaged hair. A deep repair chemically treated or damaged hair. It nourishes deeply, giving strength and body structure. It makes the hair vital and soft to the touch with a healthy and shiny look. Integrate deeply protein and hydration while protecting the integrity of the color. 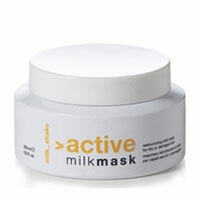 Active ingredients: milk protein and casein, extracts of strawberry, blueberry seed and jojoba. A component termoriscaldante causes a slight but effective opening of the scales to allow deep penetration of the active restructuring. Instruction to use on towel dried hair, distribute evenly the entire contents of the vial, with particular attention to the lengths and ends. Leave on for 3 to 5 minutes. For very damaged hair, cover your hair with a cap and leave on for 5 to 10 minutes under the heat source. Rinse and proceed with the desired styling. Treatment for hair repair protein concentrate. Repairman concentrated protein with amino ideal to restructure and strengthen damaged and chemically treated hair, leaving it soft and shiny. Contains organic butter Muru Muru by the action of conditioning and nourishing. instructions for use: distribute the entire vial clean wet hair, massage leave on 5/10 minutes, then rinse.